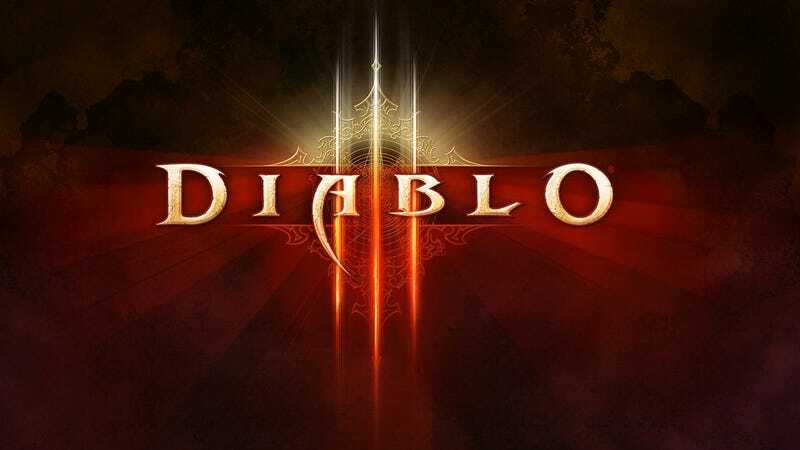 The official community site for Blizzard's hot-hot-hotly anticipated dungeoneer Diablo III has launched, giving the game's hordes of fans a centralized place to post about, you know, how mad excited everyone is about the game. The activation of the community site seems to underline a high probability that the Beta will be released soon, at which point we'll all happily devour it. Or let it devour us. Or some mixture of the two, like a happy video-game playing snake, eating its own tail and loving it.